There’s a revolutionary new treatment that can get rid of your double chin for good. If you’re bothered by the extra fat under your chin, you’re going to be interested in how Kybella® can improve your profile! The medical name for your double chin is the submental fullness. This little pad of fat is largely resistant to your dietary and exercise efforts. Men and women both have submental fullness, and people of all races, ethnicities, and cultures have submental fullness. Kybella is a new treatment, but its development began with the study of how stomach acid dissolves fat. They looked at two compounds, phosphatidylcholine and deoxycholic acid. Eventually, the researchers found that the deoxycholic acid could break down fat. When deoxycholic acid comes into contact with fat cells, it dissolves the lining of the cell. A synthetic form of deoxycholic acid is the active ingredient in Kybella. When you have Kybella treatments, Dr. Vu first draws a grid on your chin in the area being treated. You won’t have one, single injection. Instead, you’ll get many—sometimes dozens. 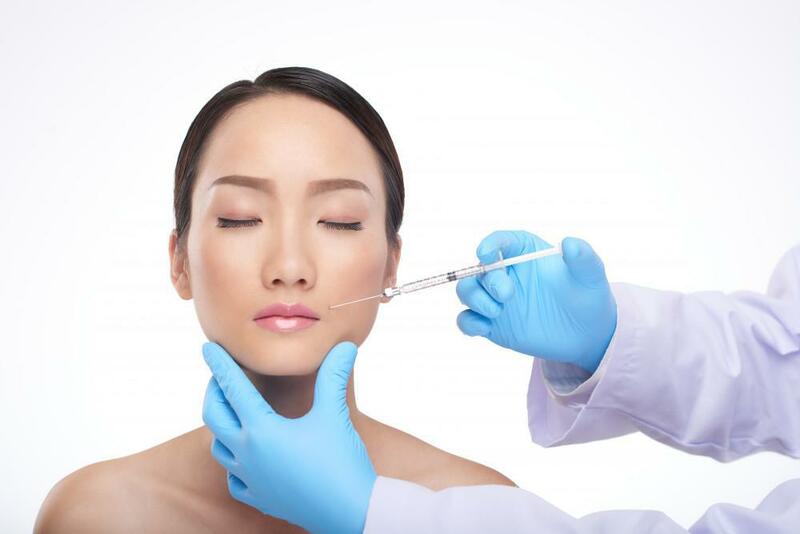 The process involves injections, but it’s not surgical. One of the biggest appeals of Kybella is the fact that it doesn’t involve surgery, and there’s little downtime associated with it. The treatment only takes about 20 minutes. You may experience some redness and swelling, but it usually resolves within a couple of days. When Kybella comes into contact with the fat cells in your double chin, it dissolves the membrane around the cell. Your body’s natural systems then clears the destroyed cells over time. It may take a few weeks for the full effect of the treatment to become apparent. 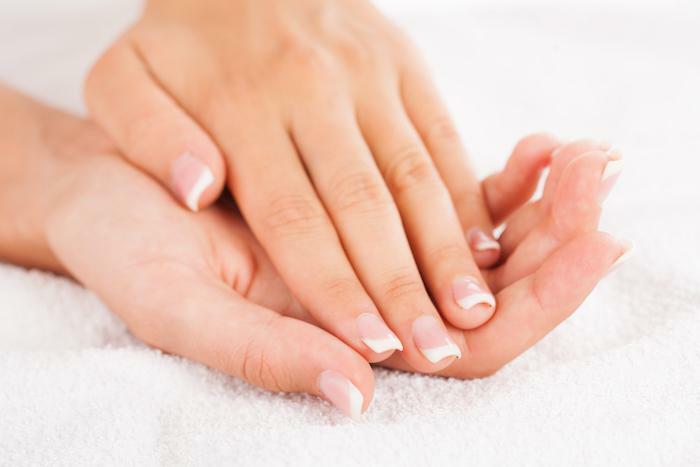 Most people need one to three treatments, spaced several weeks apart. Dr. Vu will develop a treatment plan designed specifically for you. You’ll probably be amazed by the difference in your appearance after Kybella treatments. 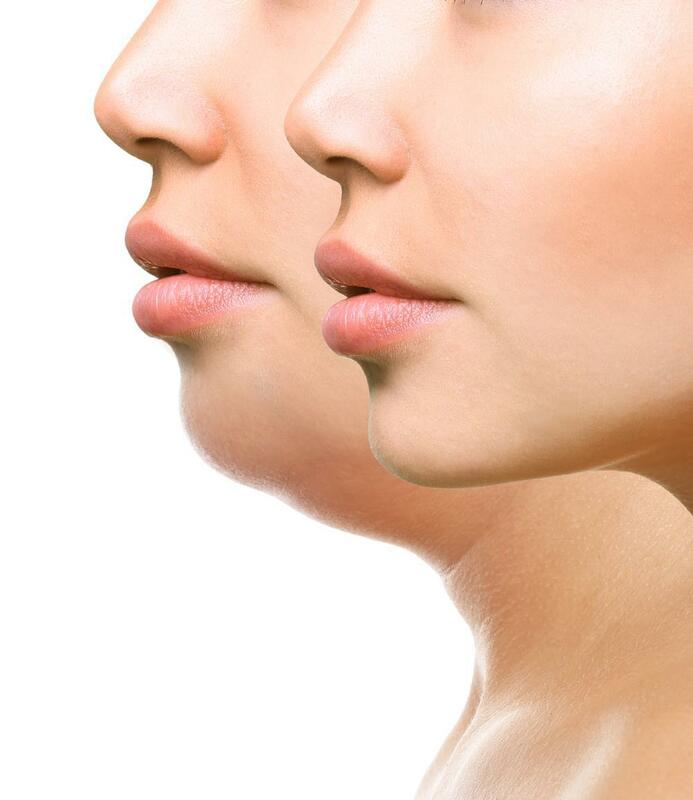 The fat literally dissolves, leaving you with a slimmer, more attractive profile. Most Kybella patients report feeling better about their appearance, looking younger, and being less self-conscious. In clinical trials, almost 80% of people treated with Kybella were happy with their improved appearance 12 weeks after treatment. If your double chin is due to obesity, or if you have excessive loose skin under your chin, Kybella may not be the best treatment for you. If your double chin is due genetics—if you inherited it from one of your parents—Kybella is likely to be an appropriate approach for you. If Kybella isn’t a good treatment for your particular situation, Dr. Vu may suggest liposuction, a neck lift, or laser therapy to help you meet your goals. At Skinzone Medical, we work to develop a treatment plan that is tailored to your specific needs. Your medical history, ultimate goals, and other factors are all considerations when Dr. Vu suggests a plan for you. If you’re ready see what life without submental fullness looks like, book your appointment at Skinzone Medical online or by phone today! If you’ve considered liposuction or cosmetic fillers, you may want to learn about fat transfer, a procedure that offers benefits you may not have considered.